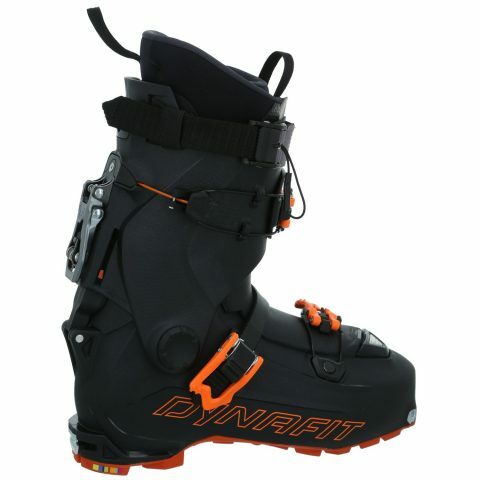 Whether you’ve heard about it on the grapevine or not, the Dynafit Hoji Touring Boot is one of the hottest products of the year. No more fiddling and faffing to switch from skiing to touring, just lift ONE lever and you can start ski touring. Not only is the design so simple, but it doesn’t compromise on its alpine freeride feel for downhill skiing.